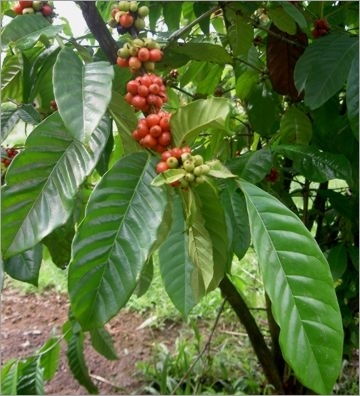 Coffea arabica nana is a small subtropical evergreen tree. 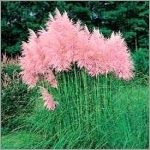 This is a dwarf variety of it which only grows a few feet tall. 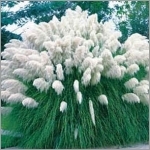 Plants can be pinched back or pruned. Grow your own Coffee, will take approx 4 years for first harvest. It is actually very easy to grow, indoors. This is surely worth a try for something different. It has large, deep green, glossy leaves and white fragrant flowers, each lasting a few days, with a scent like jasmine. Plants can have flowers and berries at the same time. The berries are green at first, ripening to dark red over a period of eight months.